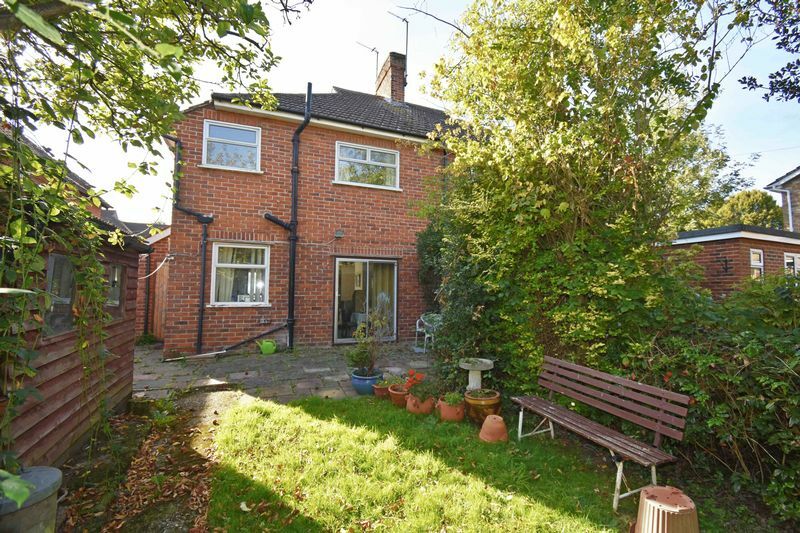 An older style semi-detached house situated in the St Stephen's area of the City close to The Archbishops School, Canterbury West railway station, local shops in St Dunstan's Street and within easy reach of The University of Kent. St Stephen's Primary School is also nearby as are local shops and a recreation ground. The City centre is approximately 3/4 mile away. 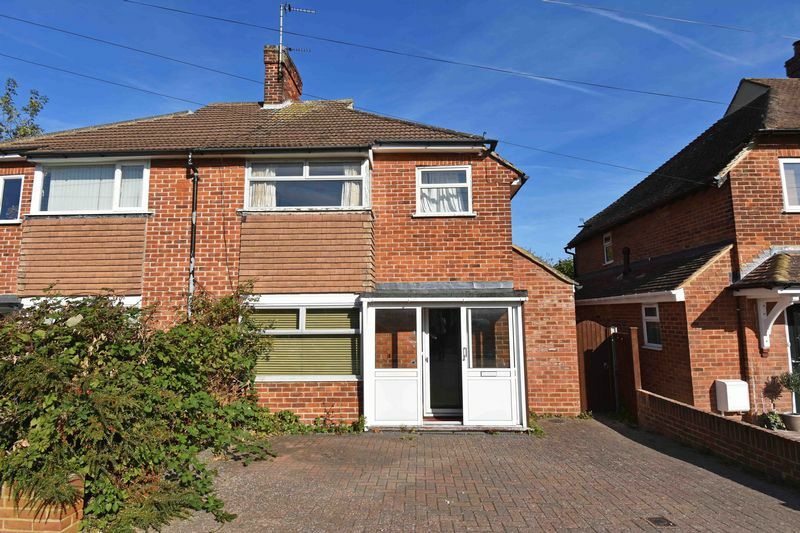 18 St Michael's Road is a spacious semi-detached house which is in need of modernisation and improvement but has electric heating to some rooms and sealed-unit double-glazing. 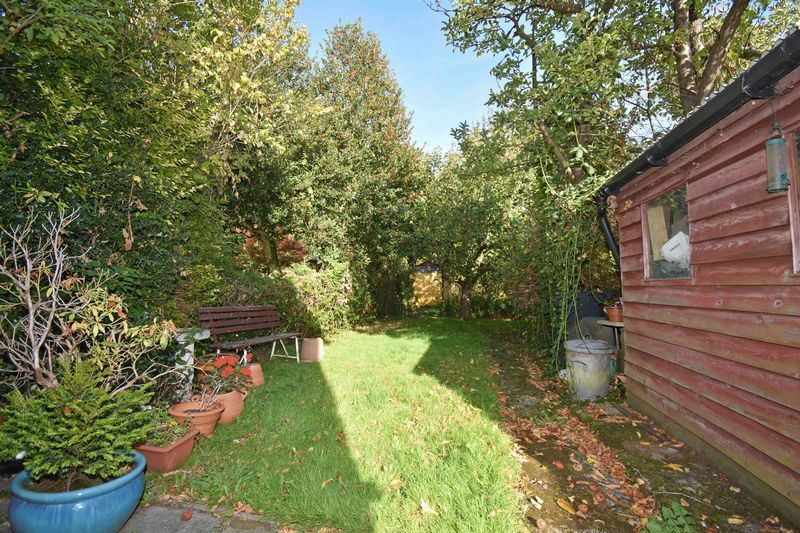 Outside the property benefits from a long rear garden approximately 65' in length and two useful sheds. 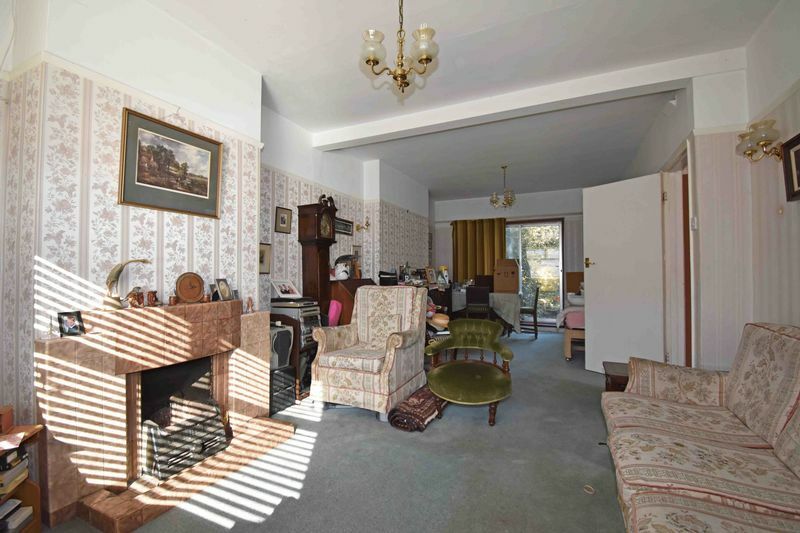 with stairs to first floor, night storage heater. 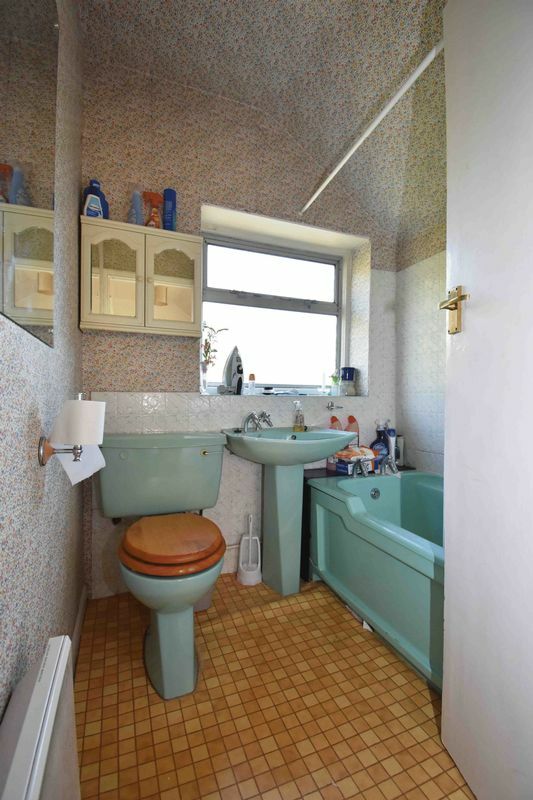 with tiled shower cubicle, pedestal basin, WC, glazed side window, ladder-style heated towel rail, tiled floor and part-tiled walls. 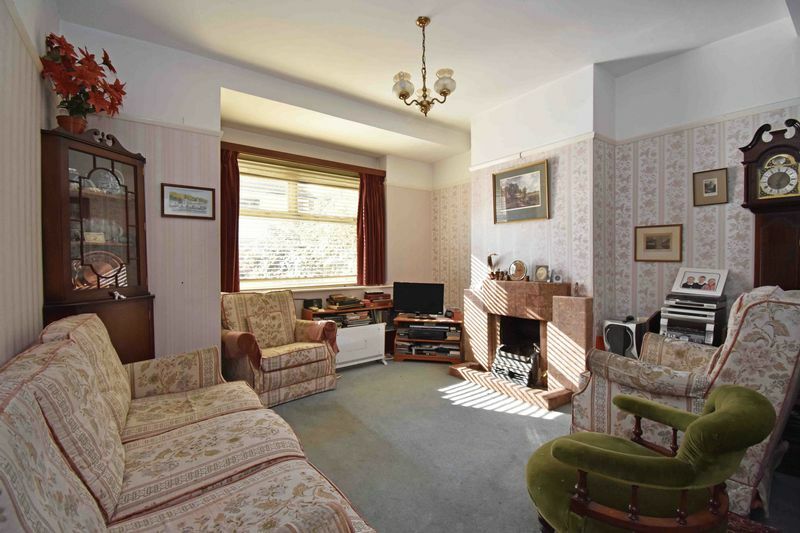 An attractive through room with front window, tiled fireplace with hearth, wall light points, rear patio doors. 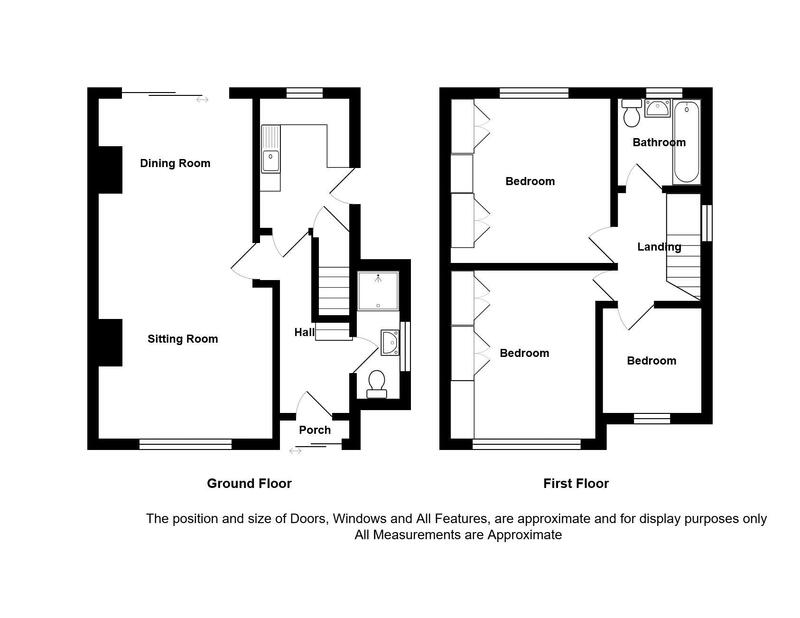 with stainless-steel double drainer sink with cupboards under, rear window, tiled worktop with space under, plumbing for washing machine, wall-mounted gas-fired boiler supplying domestic hot water and central heating, wall cupboards, gas point, built-in larder cupboard and external side door. 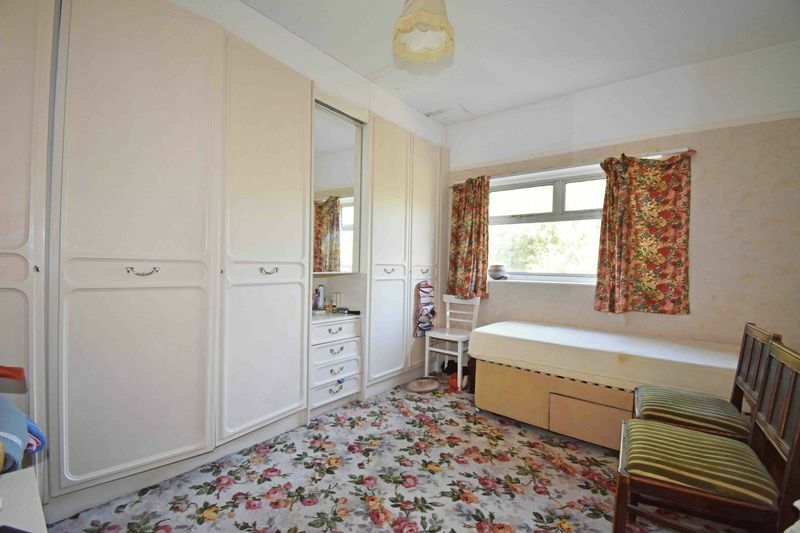 with front bay window, electric heater, two fitted double wardrobes with high-level cupboards over. 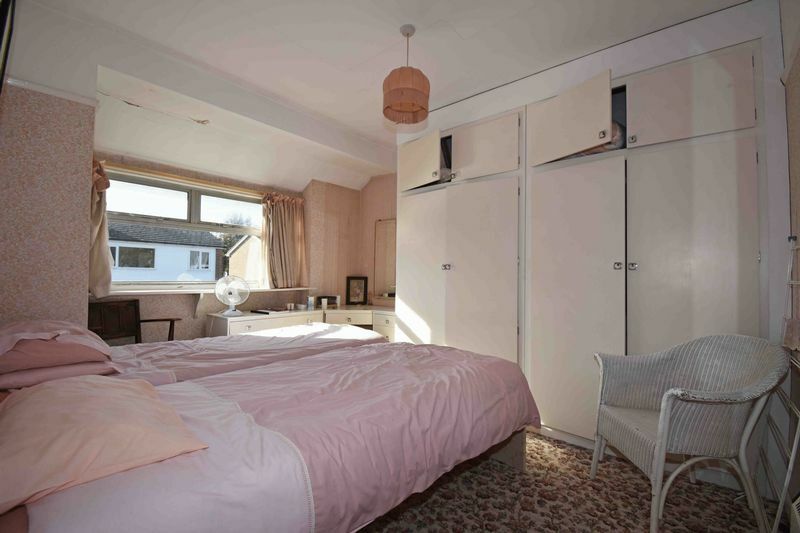 with rear window, two built-in double wardrobes, single wardrobe, dressing table unit. with bath, pedestal basin, WC, glazed rear window, electric heater, shaver point and Heatrae Sadia shower unit. The front garden has been brick-paved to allow a car parking space. 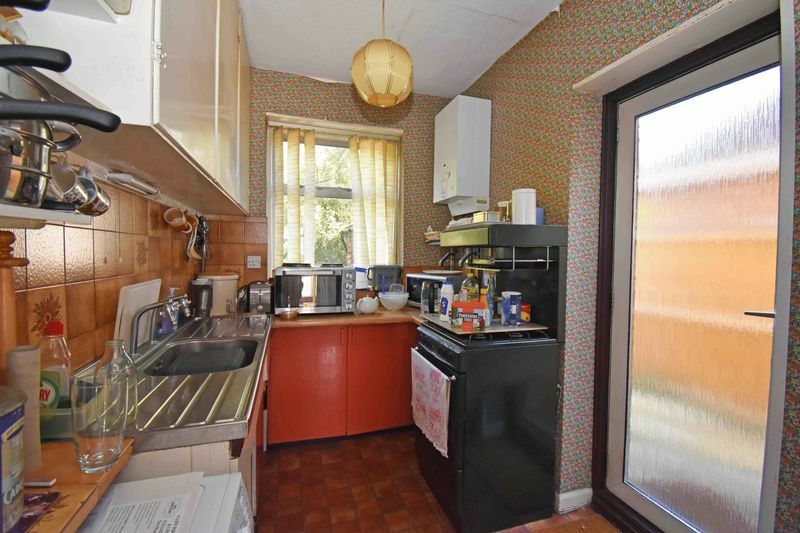 There is a side access gate and a built-in store cupboard. 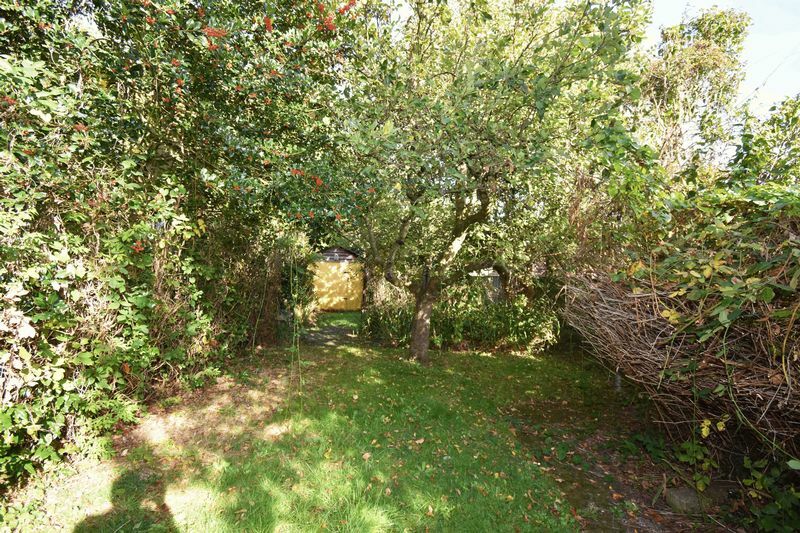 Most of the garden lies to the rear and measures 85' in length x 23' wide (19.80m x 7.01m) and is laid mainly to lawn with flower borders, trees, paved patio. 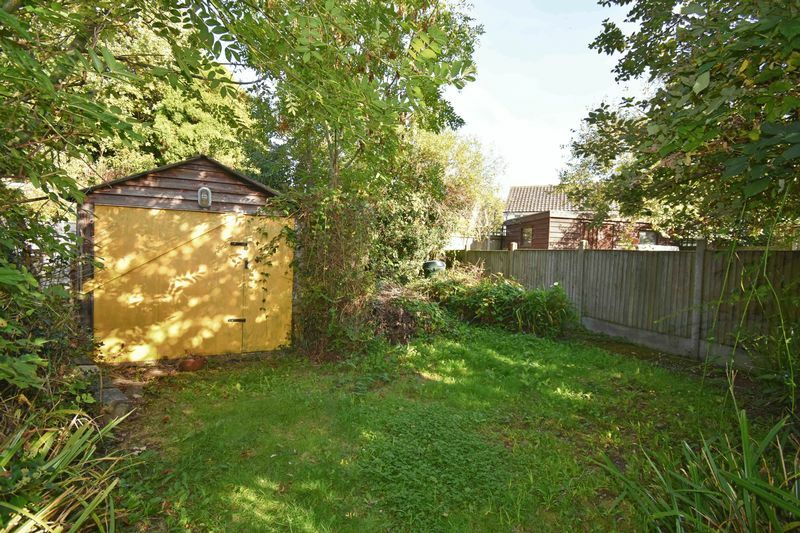 Large timber garden shed.